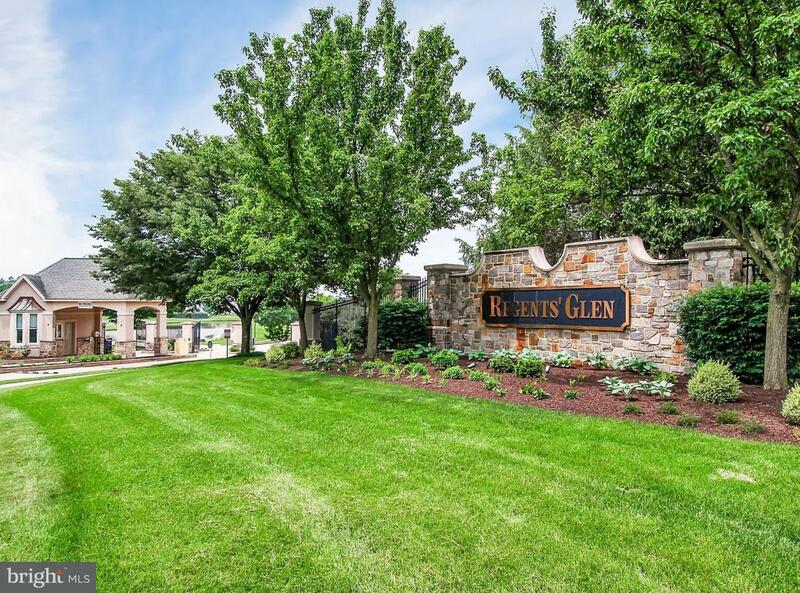 Enjoy the easy lifestyle of this 1-floor living in Greenleigh at Regents' Glen, a 55+ gated community. 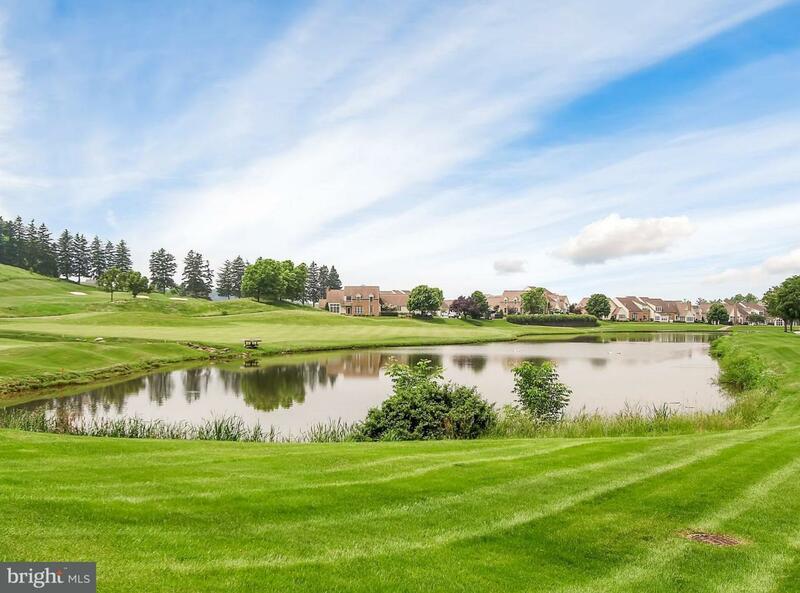 This beautiful community features Sterling Lake with water fountain, lighted treed-lined Regents' Glen Boulevard and surrounded by Regents' Glen golf course. 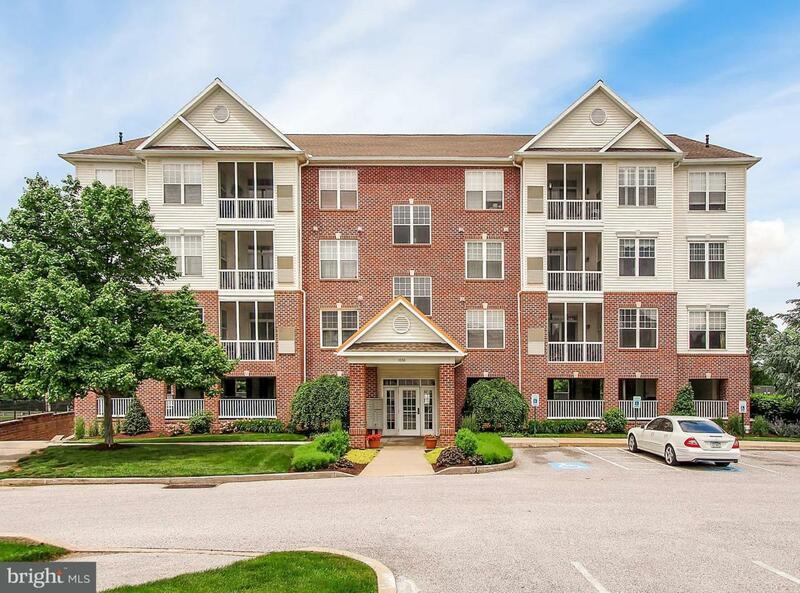 To reach this lovely 3rd floor condo, enter through the coded front entrance and take the elevator. The open floor plan is flooded with light through the many windows in which to enjoy all the seasons. Entertain friends in the formal living room and dining room and enjoy family in the open kitchen/family room. The living room has sliding glass doors to a screened-in porch and the kitchen features granite counter tops, stainless steel appliances, large island with granite and a large breakfast area. A corner gas fireplace warms the family room on cool days. The 9' ceilings provide a very spacious feeling. The master bedroom has a walk-in closet and private bathroom. The 2nd bedroom can also be used as an office. 2nd bathroom off hall. A covered 1-car parking space is available for each unit on the ground level of the building. 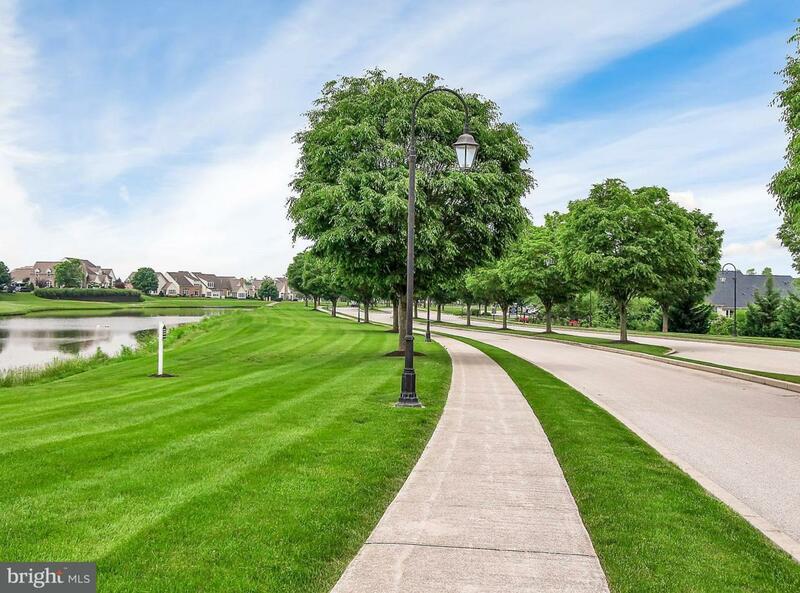 Condo fee includes water, sewer and trash. Join Regents' Glen and enjoy golf, pool, dining, exercise/fitness and event room. So much to enjoy!